I am walking alone in Tokyo. While drinking tea named "Muh". I wonder my throat was thirsty. sometimes drinking straight from the bottle. 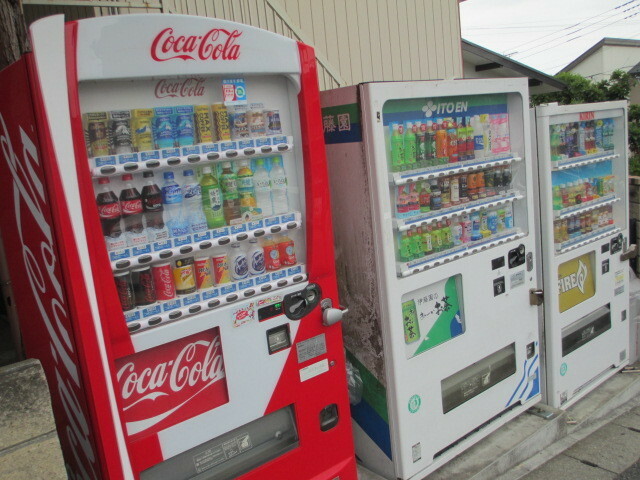 I found a Muh vending machine on the street corner. 1 can in canned, 90 yen. It seems that a passerby by a young woman was interested. Not so tasty, but not as bad taste. "It's not that bad, it's like water." In fact, it might be just water.